Since swapit has gone public beta a week ago we have seen an explosion in growth of users. 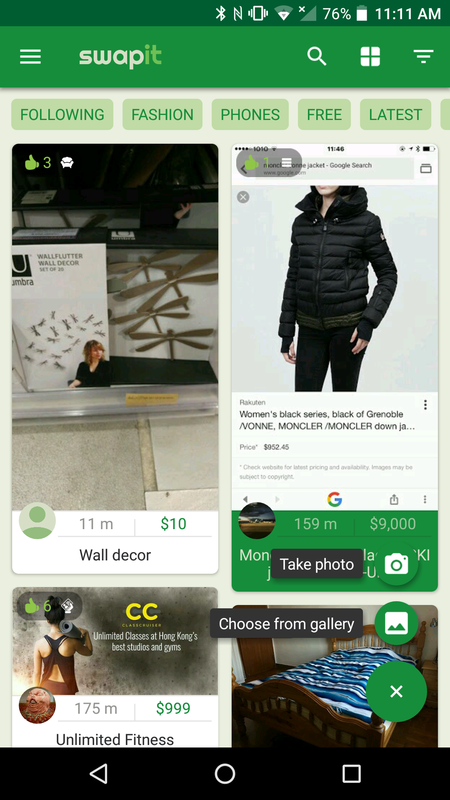 New items are being posted every day and we receive great feedback from our user base. Thanks a lot to all of our users – you rock! In less than 30 seconds you’re done! Then, you will see magic happen when we notify all interested buyers nearby of your offering! 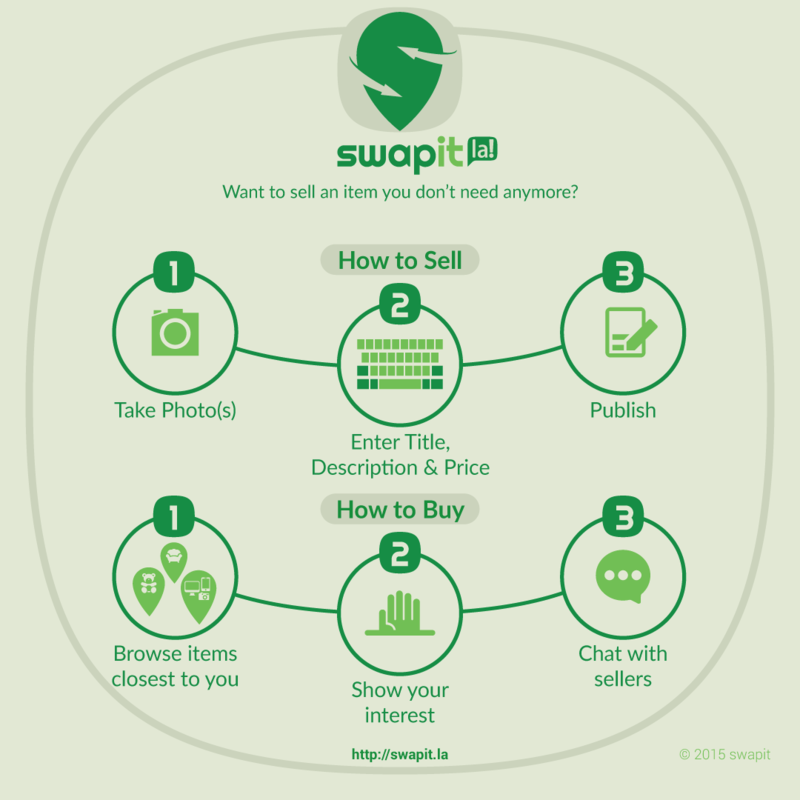 Swapit charges no fees for sellers and no fees for buyers. So it’s your turn to give it a try – today! Go to http://get.swapit.la to download swapit for free. Psssst: We’re working on the next beta of swapit with brand new features. Stay tuned!